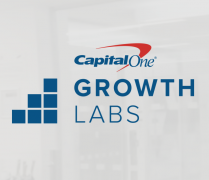 Capital One Growth Labs looking for innovative fintech start-ups. Could it be you? Capital One UK is inviting fintech start-ups to join its newly launched Capital One Growth Labs – “an accelerator programme for early-stage start-up and high-growth companies”. The initiative is supported by technology investor L Marks. The aim, states Chris Owen, programme leader, is to discover and partner with the new fintech talent and “and unlock the truly leading-edge and innovative ideas of tomorrow”. He adds that “having early access to start-ups, and the products they build, will enable Capital One to continue expanding its technological capabilities”. Stuart Marks, chairman at L Marks, hopes that “Capital One Growth Labs will give teams dedicated business support focused on education, strategy and partnership – all essential to becoming successful in this field”. The start-ups will be working out of Capital One’s HQ in Nottingham (UK). The latter category is available to any start-up with a potential offering to Capital One. It can focus on areas like payment solutions, tracking, new lines of business or the physical/digital bridge. Around 25 applicant companies will be selected to attend a pitch day on 6th July 2016, from which up to six will be accepted to participate in a ten-week programme. “The programme will conclude with a final presentation to a panel comprising business experts and investors”, says Capital One. 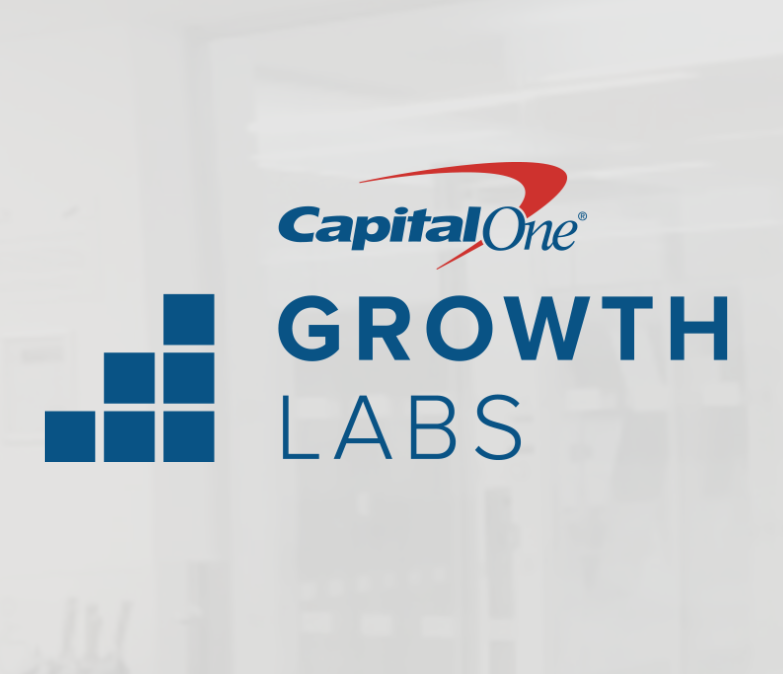 Interested parties should apply online before 12th June 2016 by completing the application form on the Capital One Growth Labs website. “Scrappy little start-up” has made a difference.